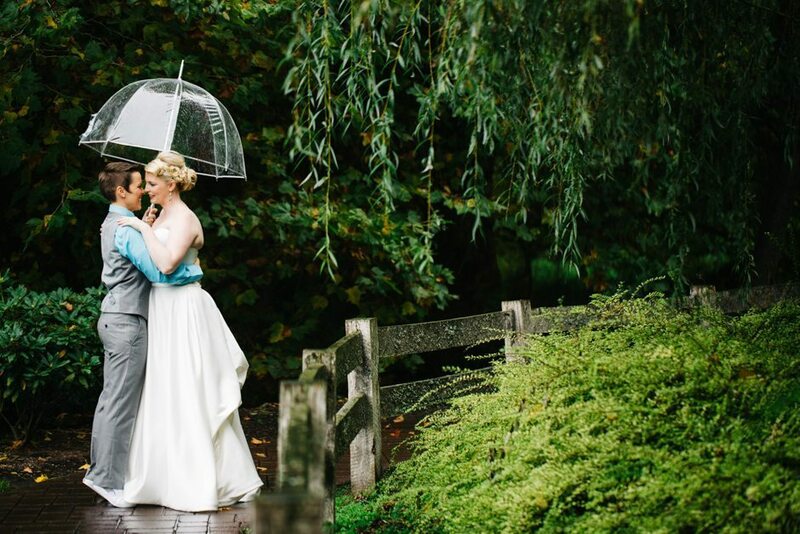 pickering barn wedding – mandy and ashley! 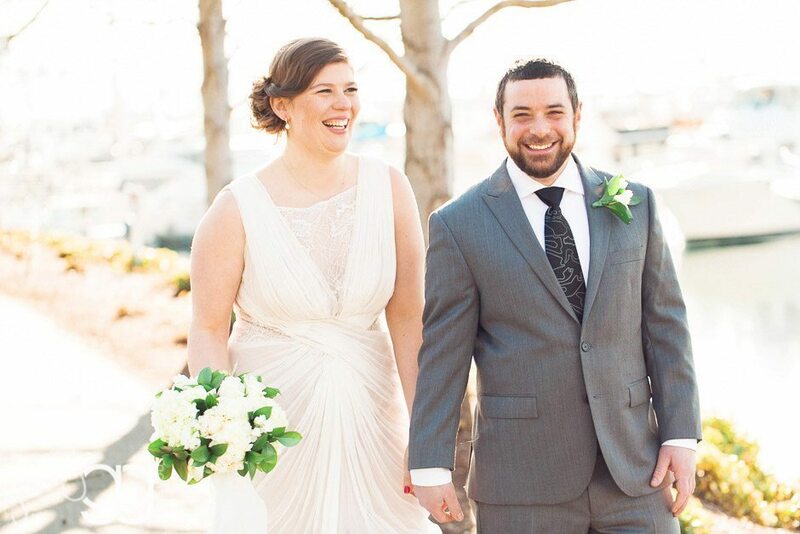 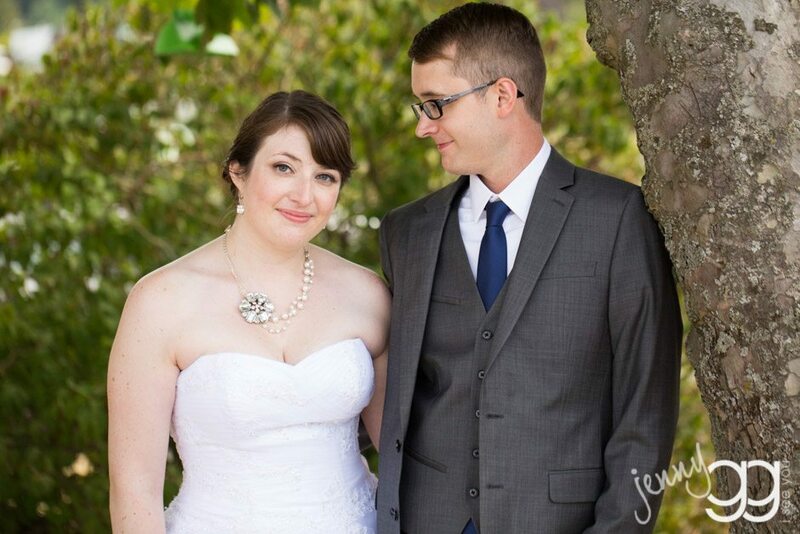 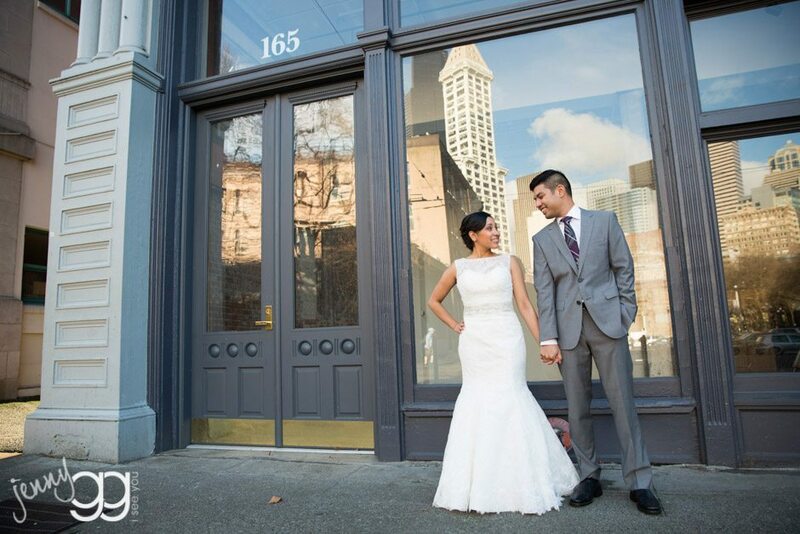 lake union cafe wedding – kim and lucas! 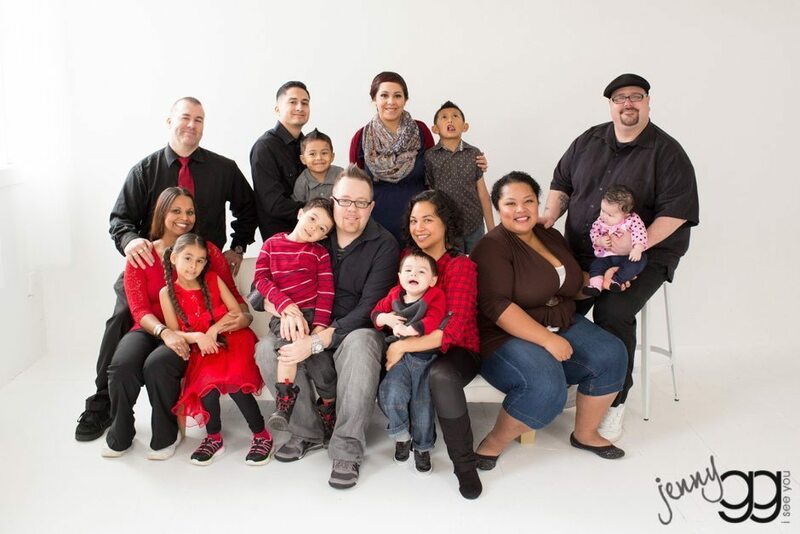 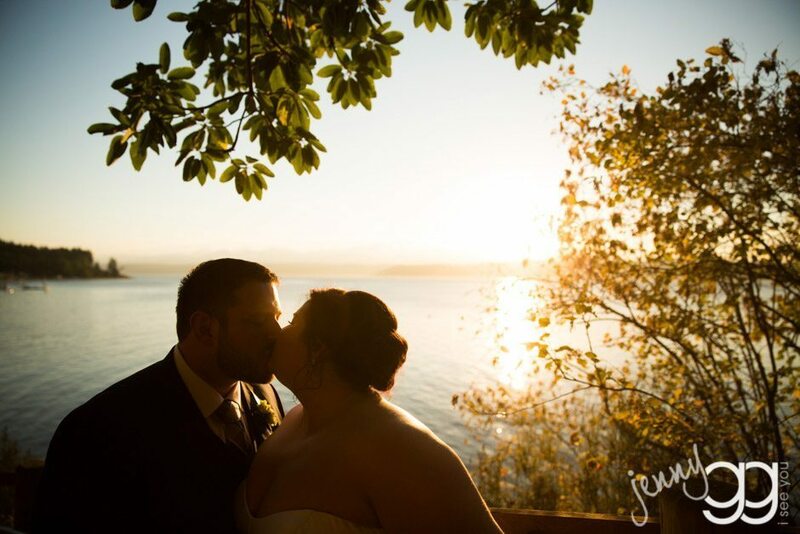 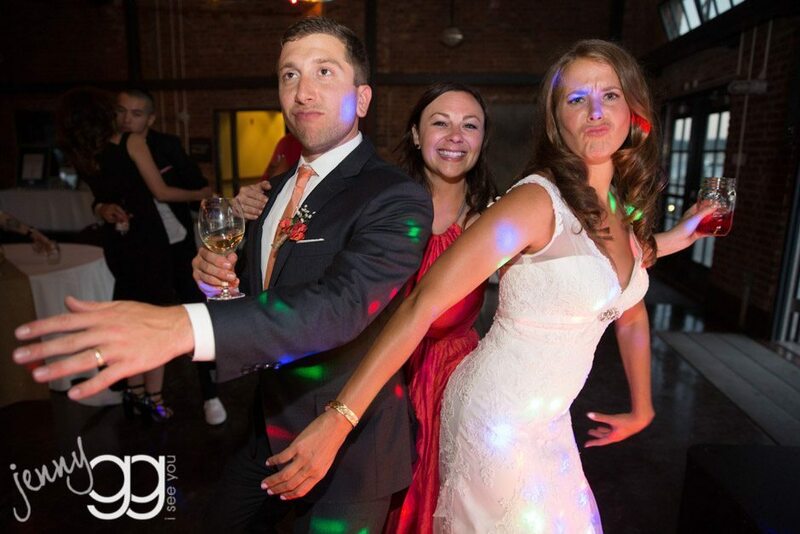 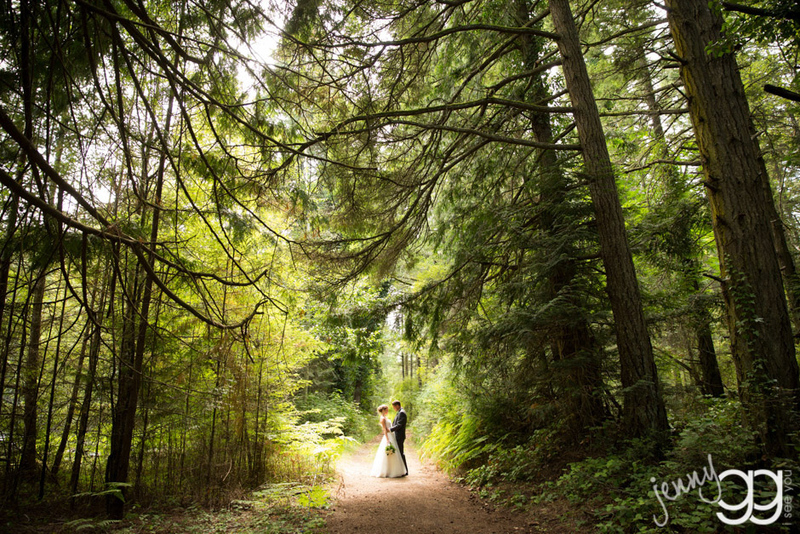 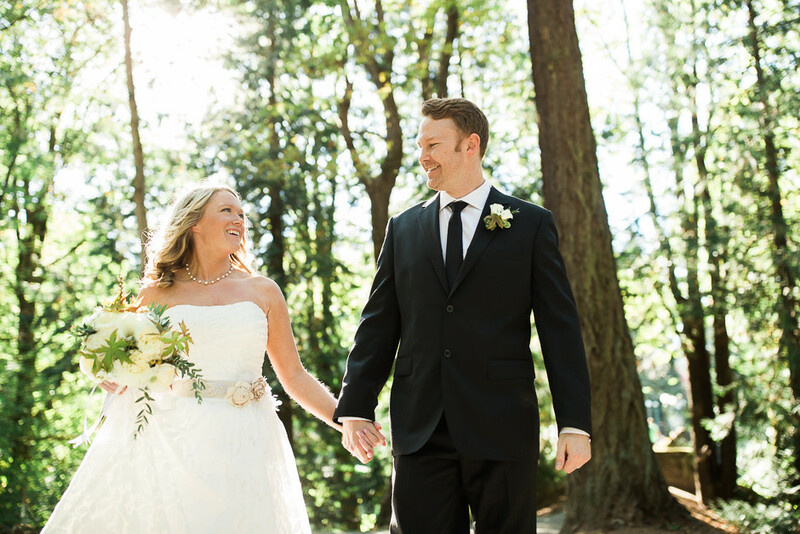 seattle wedding – karina and jimmy!